Over the last few years, passwords have become less and less effective at securing online accounts. People have become lazier – creating one really simple password and then reusing it for every account. Hackers have become smarter – finding new ways every day to better target people. And the internet itself has transformed into something no one ever knew it would be – making the concept of a password something outdated and unsuitable. But thankfully, the digital world is finally starting to come to its senses, and new ways of protecting your online accounts are beginning to surface. The leader of this pack would definitely have to be Two-Factor Authentication (2FA). Although this might be called by a different name (like Two-Step Verification), there are many online services that offer 2FA. Twofactorauth.org is a simple website that allows you to search for any site that currently offers this security feature, and it provides step-by-step instructions on how to implement it for your account.Together, these factors can work to authenticate who it is that’s logging into your account. It acts as a second layer of security and makes it more difficult for a stranger to access your information. What methods of 2FA are available? 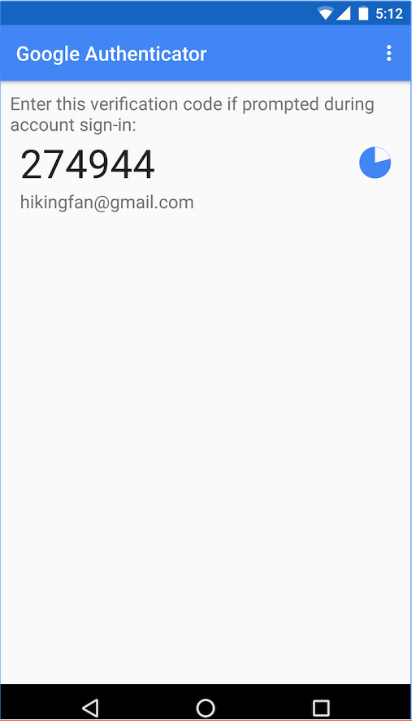 Google Authenticator – This smartphone app uses “something you know” and “something you have.” You’ll be required to input your username and password and then asked to input a verification code. This code is texted to your phone upon entering your username and password. Unfortunately, this method can only be applied to mobile apps made by Google – like YouTube and Gmail. Authy – This app works across multiple connected devices and for a variety of websites. Register all of your devices to Authy and login to your accounts quickly with a text message verification code. 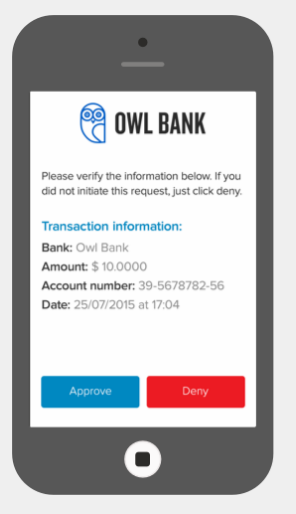 You can even choose to have a simple yes or no question sent to your phone to approve the login. Email Verification – This method works like an SMS verification code would work, but the code is sent to your email instead. Security experts claim email is a more secure alternative than SMS because text messages can easily be intercepted. 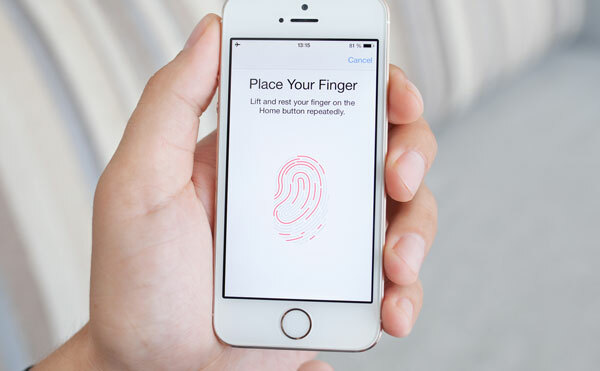 Biometrics – We don’t see biometrics that much right now, but this will probably change sooner rather than later, especially with the iPhone’s fingerprint scanner. But a biometric identifier doesn’t necessarily have to be a fingerprint; it can be a retina scan or even speech recognition. 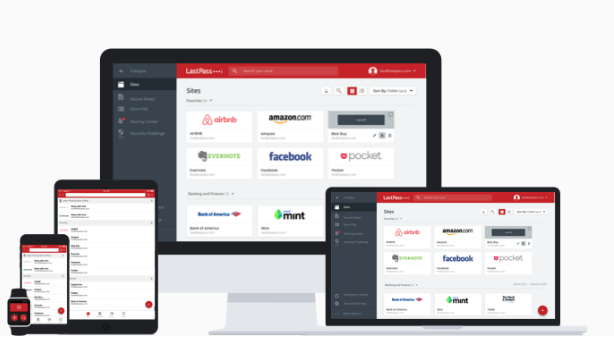 LastPass – Download LastPass on your phone, tablet, or desktop, and your passwords will autofill into accounts. However, to make things extra secure, premium LastPass users have access to its version of 2FA (otherwise known as multifactor authentication). With this option, you can use LastPass AND a vendor like Google Authenticator, Duo Security, or YubiKey. 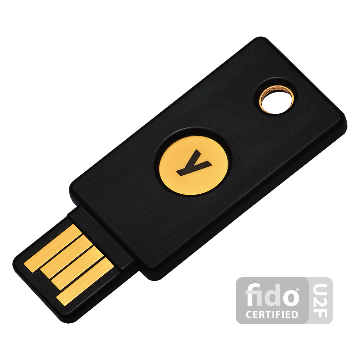 Physical Key – Since we brought it up, YubiKey is entirely different method of 2FA. It actually involves a physical USB that acts as the second method of verification. Plug the key into your laptop or computer, press the button on the key, and sign into your account. Is 2FA really a safer way to protect your accounts? There is no possible way to secure your online accounts completely, and 2FA is not 100% secure. But at the end of the day, it’s better than the alternative. Although that second step can be seen as an inconvenience, it’s worth that extra layer of security.